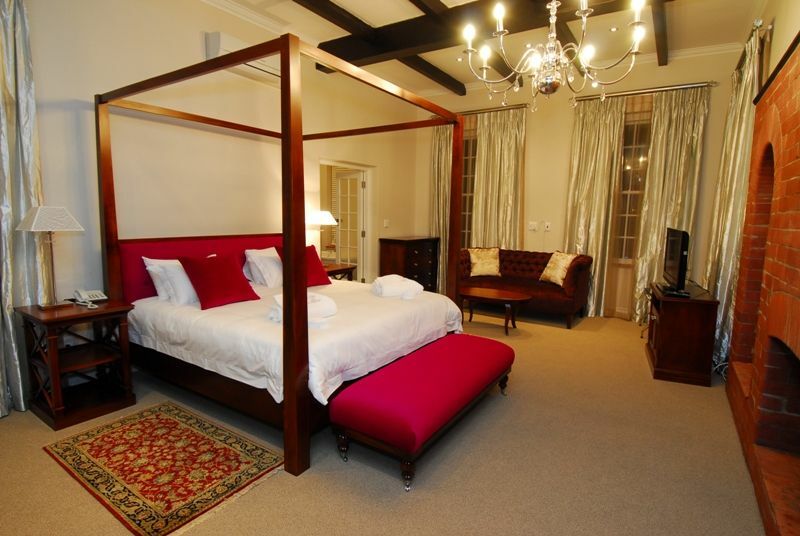 This beautiful boutique hotel style guest house provides luxury five star accommodation in Stellenbosch where you have the opportunity to be pampered and recuperate in a picturesque rural atmosphere amid the vineyards and olives of the Cape Winelands. 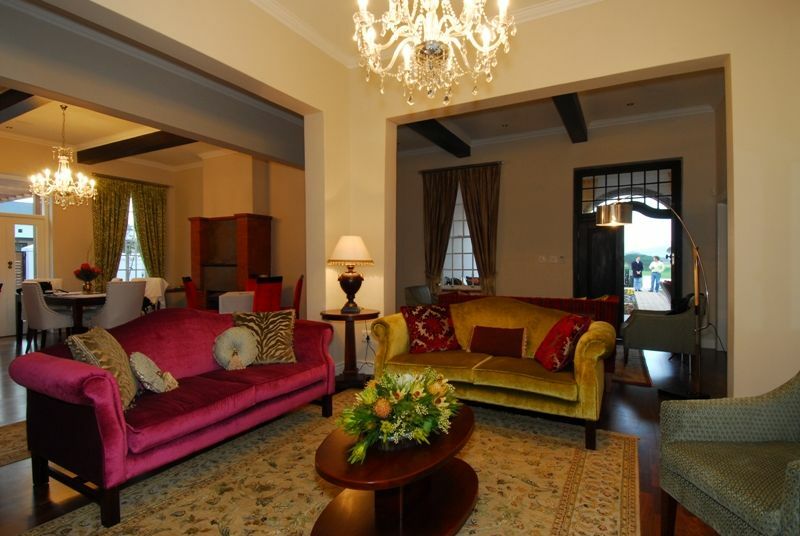 This exquisite Stellenbosch accommodation provides you with a truly authentic winelands experience and its mountain views, manicured gardens and pastoral setting makes make staying in this exclusive Stellenbosch luxury country house an unparalleled experience. I cant say one single bad thing about this place, great location, super friendly staff, massive rooms with great environment, and breakfast is really good too! Lovely stay! Wonderful service. I will be back! The place is really amazing. 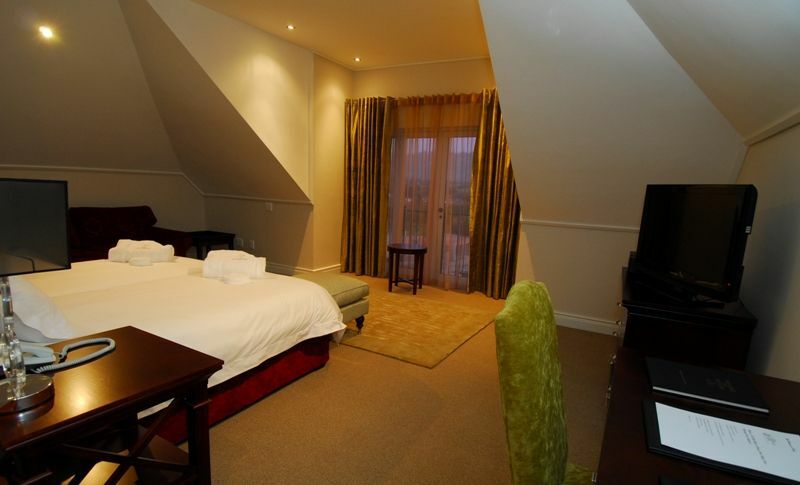 Anyone staying in Stellenbosch should staying in this place. It is homey and warm... The service is just amazing. Joey went out of her way to see that we were comfortable in every way. She is just amazing. Best hotel I have stayed in a log time. People really go the extra mile. Whatsapped me to warn me about road closures and waited up for me. Nice honesty snack bar with soft drinks and beers and wine. 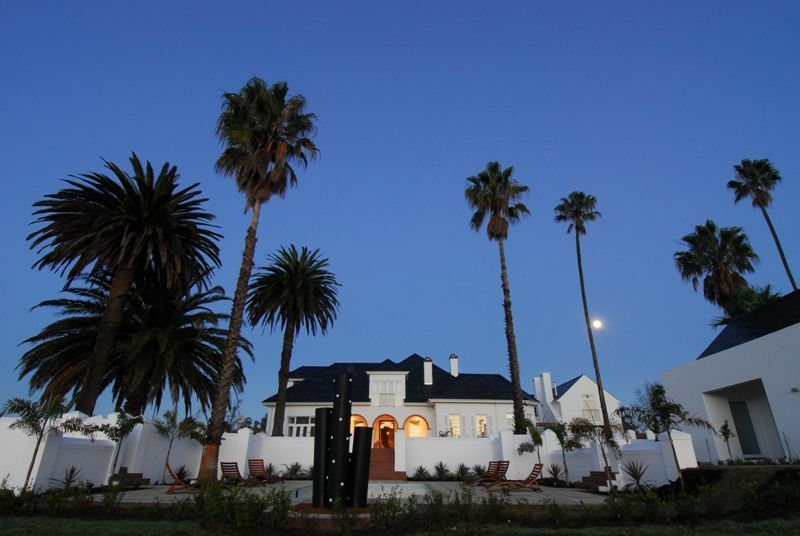 Incredible accommodation, located right on the edge of Stellenbosch with a short drive in to town and ideally located for a drive back to the airport. 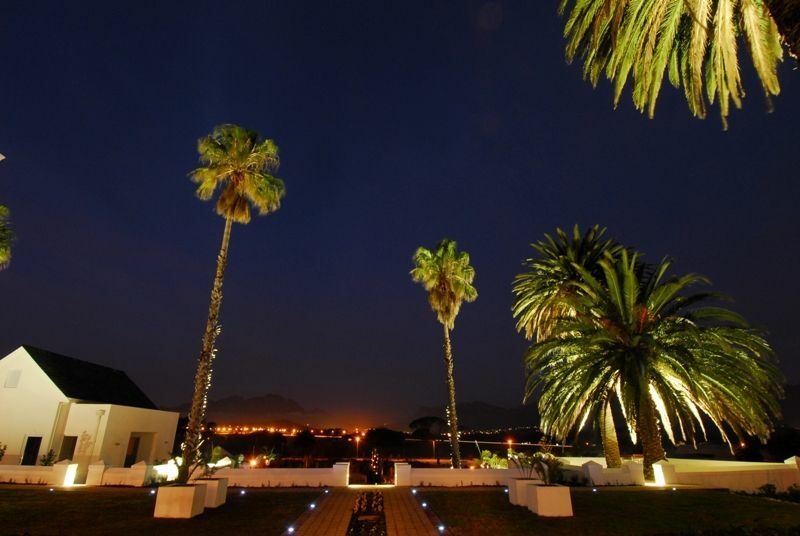 Beautiful, spacious rooms and stunning pool area with amazing views and a peaceful vibe. Excellent breakfast but most of all amazing staff, particularly Monica who rescued our holiday after we were let down badly by another hotel on the last night of our trip by accommodating us last minute and letting us use the facilities the following day prior to our evening flight!! Absolutely beautiful. Love the whole experience. Near to nature and beautiful interior. 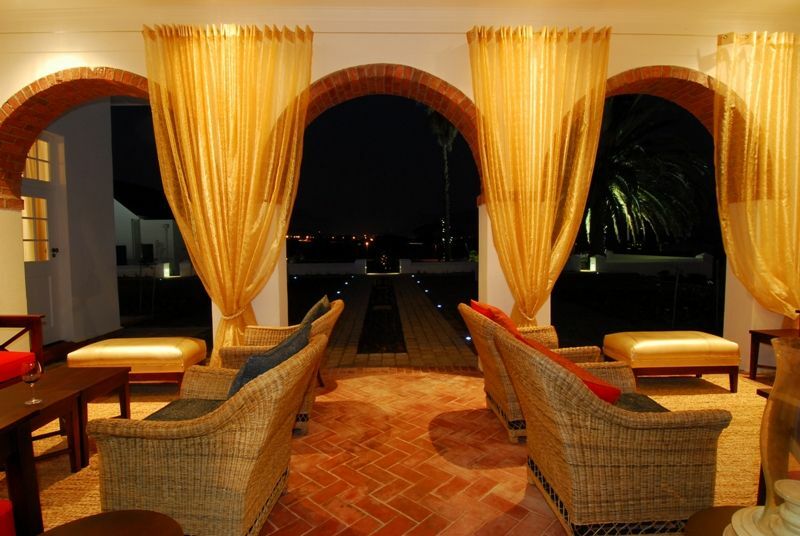 Relaxed atmosphere, peaceful area, quiet pool. Compared to the excellent alternatives it will have not the maximum amount of stars. Throughly enjoyed our stay, thank you. Very welcoming and friendly staff. 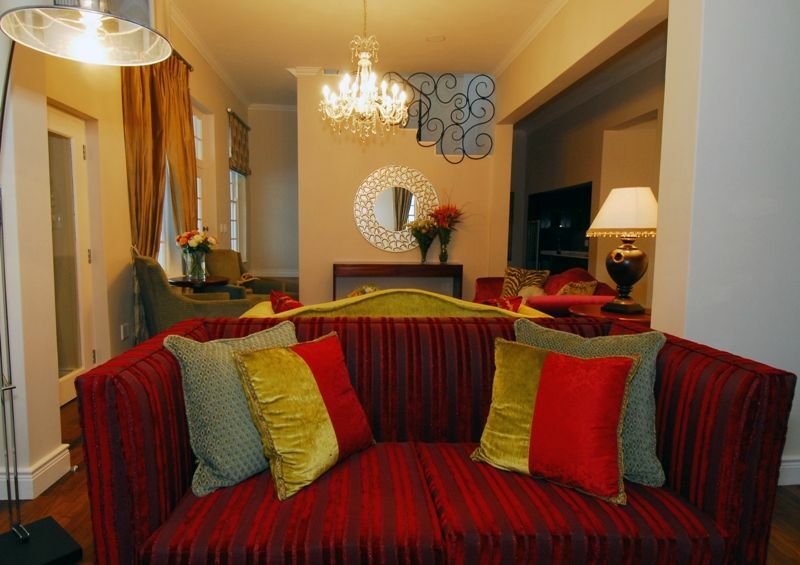 Request a quote from The Wild Mushroom Boutique Hotel at no obligation. 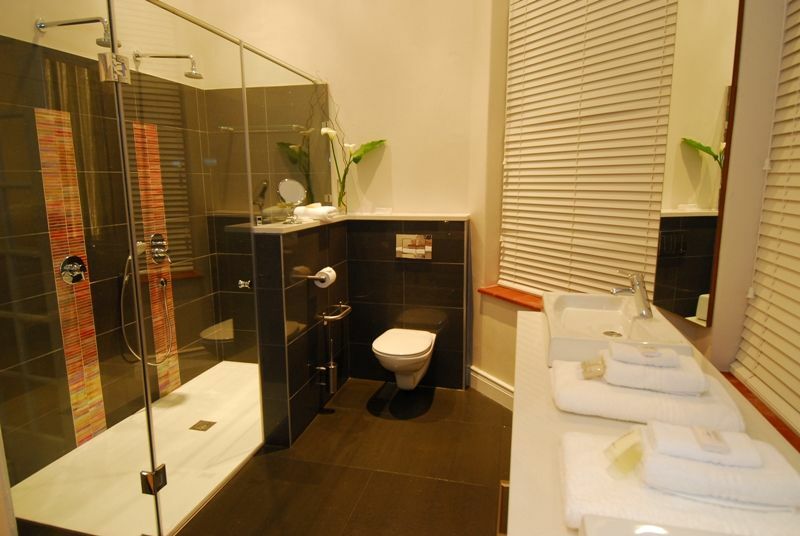 Accommodation designed with wheelchairs in mind. 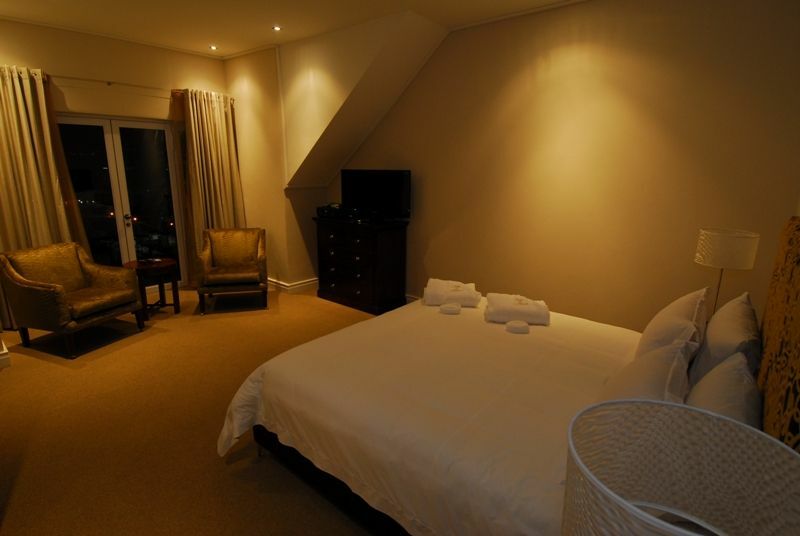 Please contact the The Wild Mushroom Boutique Hotel to discuss any particular wheelchair requirements.